MicaBeauty’s Refreshing Toner gently cleanses and refreshes your skin! 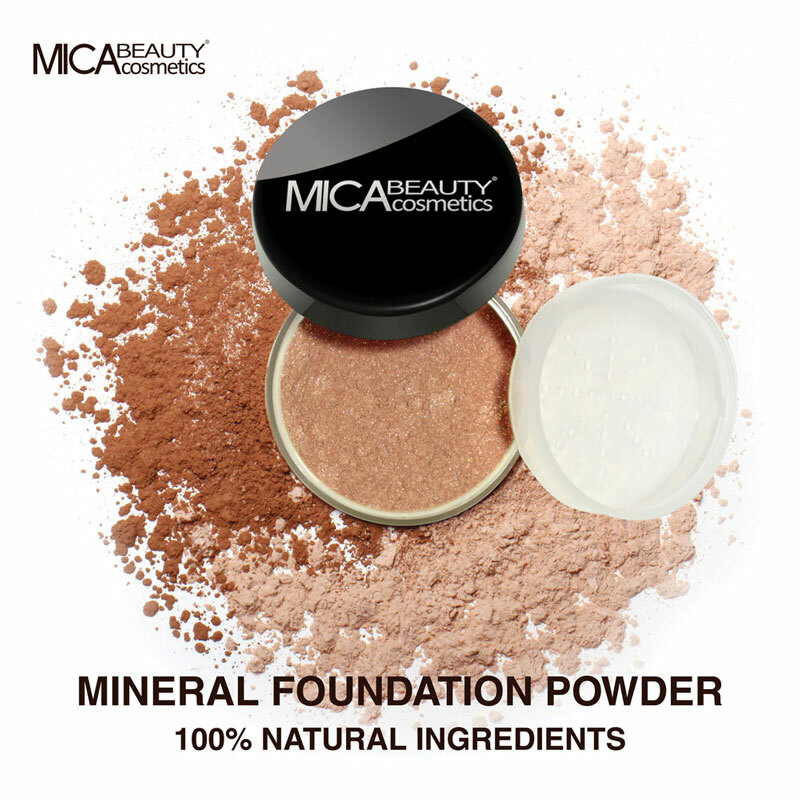 Mineral Foundation with SPF 15 contains; Mica, Serecite, Black Iron Oxide. Mineral Blush contains; Mica, Serecite, Black Oxide, Red Iron Oxide, Yellow Iron Oxide. 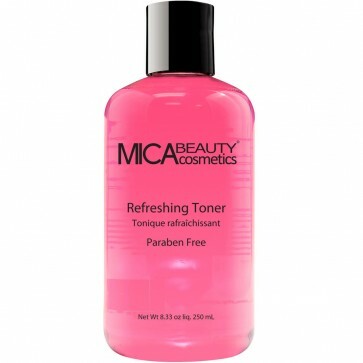 Shimmer Powder contains; Mica, May Contain : Carmine, Titanium Dioxide.